Are you interested in high volume consumer tracing? Many small to medium sized businesses – whether you’re a retail chain or a professional tracing company – need more than one consumer trace at a time. Our technologically advanced tracing tool can process up to 20 000 people’s information in a single trace. This means you don’t waste hours for all the data to be processed. We understand that bulk tracing means different things to different companies, which is why we classify anything from 1000 – 20 0000 traces as “high volume tracing”. 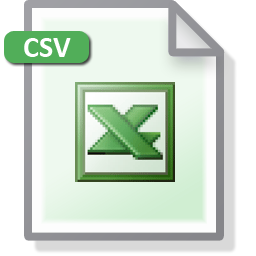 All you have to do is upload your data in a .csv file and get your data with the click of a button! 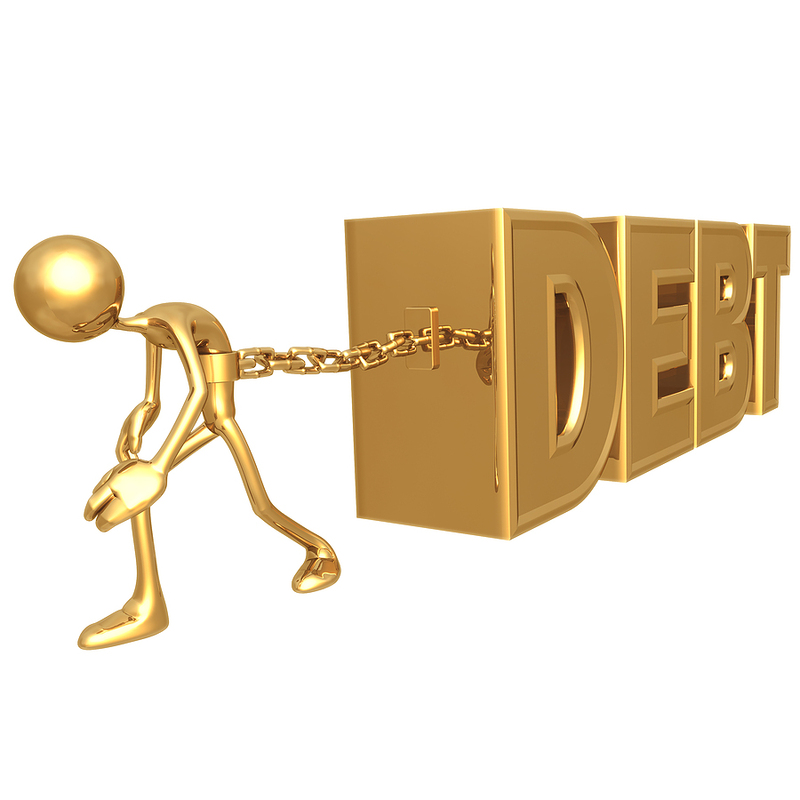 We use all the major credit tracing bureaus to collect data for your bulk consumer traces. Need more information about our high volume tracing solutions? Then contact us today!